We at Millenary Watches are proud to announce that we are now official retailers of Everest bands premium watch straps. 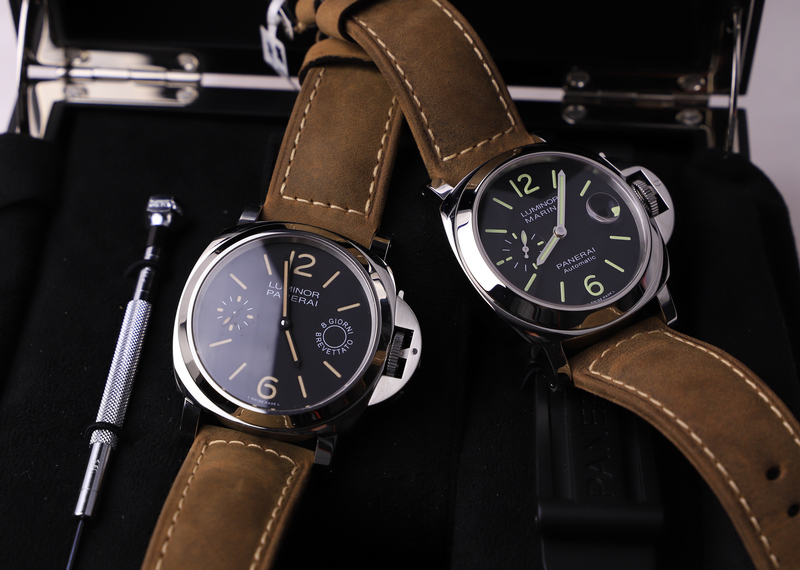 Everest makes their straps in Switzerland by the leading manufactures and watch industry experts. The finest watches are Swiss, so it would make sense to manufacture the finest straps to go with those watches, in the same country. Releasing a bronze watch can be considered quite a bold move. It is certainly not an ordinary watch, but this aligns with Tudor’s slogan #BornToDare. And in fact, over the years, Tudor has released a few bronze watches. 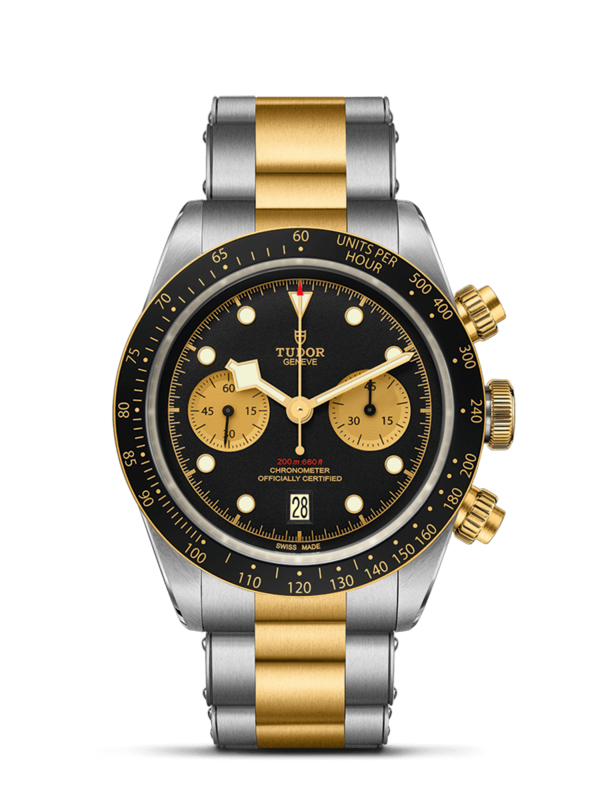 Tudor has released the Black Bay Bronze Bucherer Blue, in collaboration with Bucherer, the 1 of one “onlywatch” bronze watch released in 2017 for Only Watch Charity Auction. 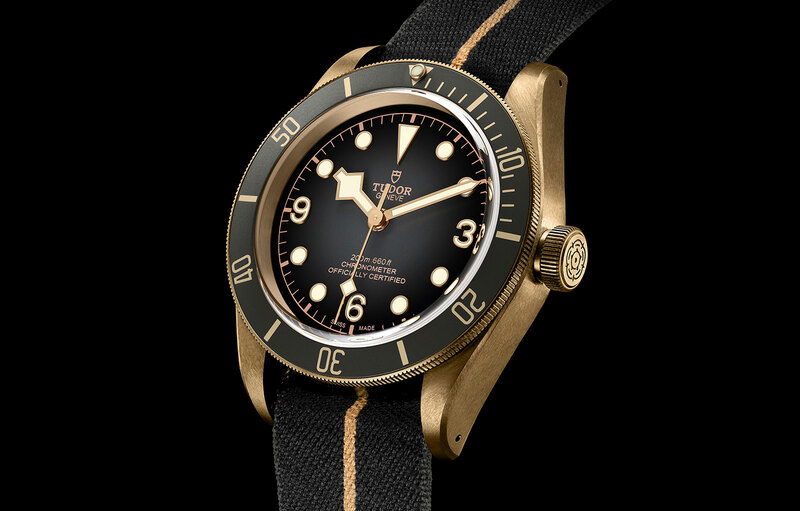 And now, the latest addition to Tudor’s history of bronze watches, the Tudor Black Bay Bronze 79250BA. And if we are to predict the future, this is not the last bronze watch we’ll see from Tudor. The Tudor Pelagos reference 25500TN is the first step in a new direction for Tudor. It is also one of the modern Tudor watches which have come to become the most popular. But why is that so, and what is it that makes the Pelagos so special? 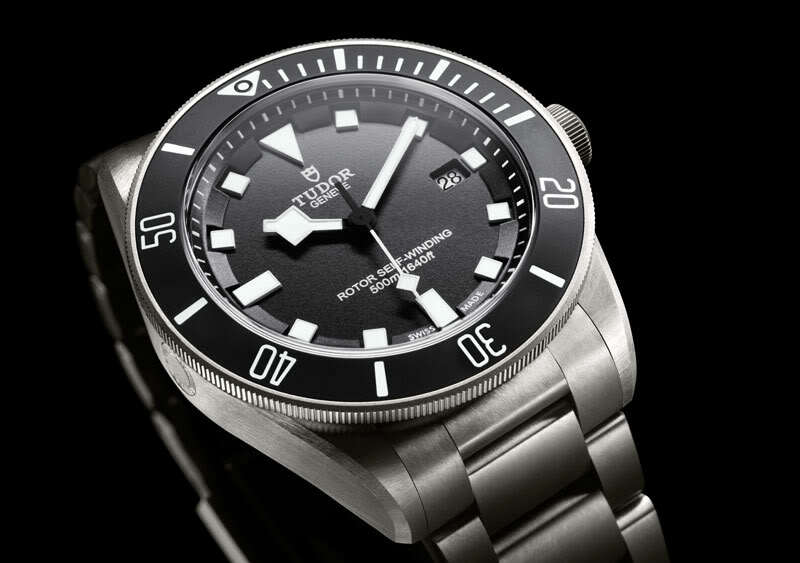 In this article, we’re discussing the Tudor Pelagos 25500TN. Finally, the time has come. The time for Basel world 2019. 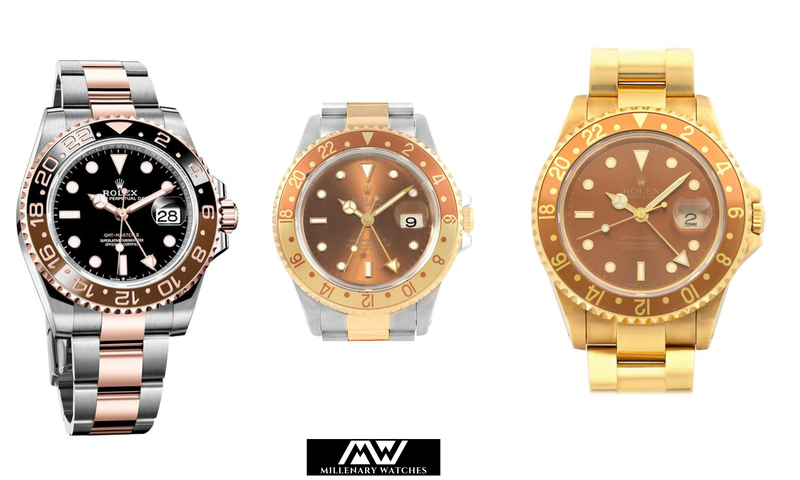 Basel world is one of the most anticipated few days of the year in the watch industry. Apart from the fact that it has been the world’s most important watch fair for many decades, it is also the time of the year when many brands release their new models.